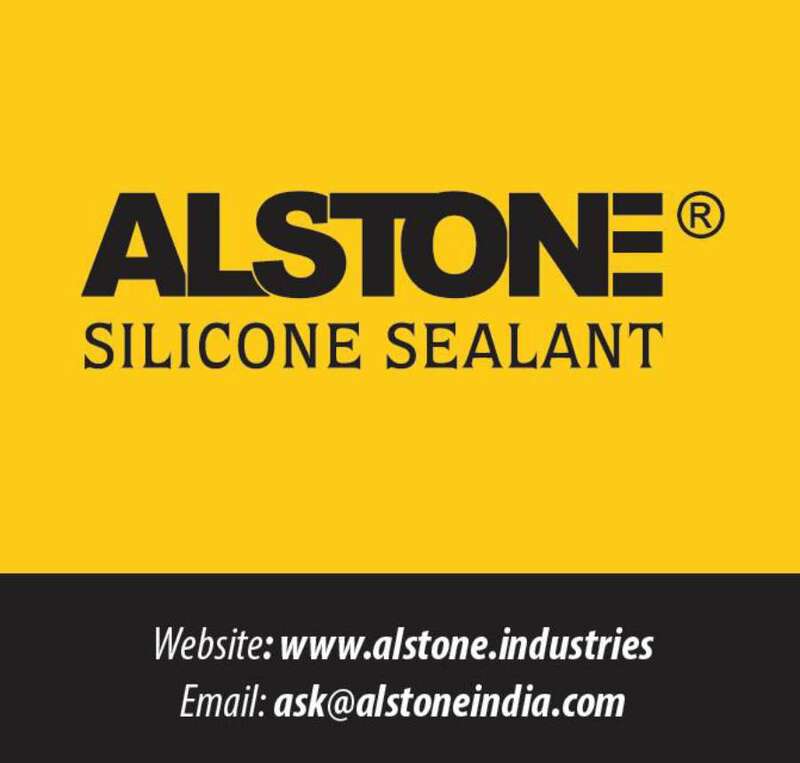 Alstone is the first company in India to manufacture silicone sealant. Alstone purchased the German technology, installed state-of-the-art machinery at its plant in Rajasthan and started production in 2011.
low acidic smell which makes it easy to apply. GP-300 provides superior adhesion and is a completely VOC-free product. In India, Alstone has seen a rapid increase in its market share which is a reflection of its growing demand and conviction among customers that it is the best product. Alstone occupies the unrivaled position of being an industry leader offering the widest range of innovative Aluminium Composite Panels, silicone sealants and Hybrid Boards. Alstone has been providing consumers, trade and professionals with world class products using the latest technology and have introduced a path breaking concepts in the Indian furniture industry.